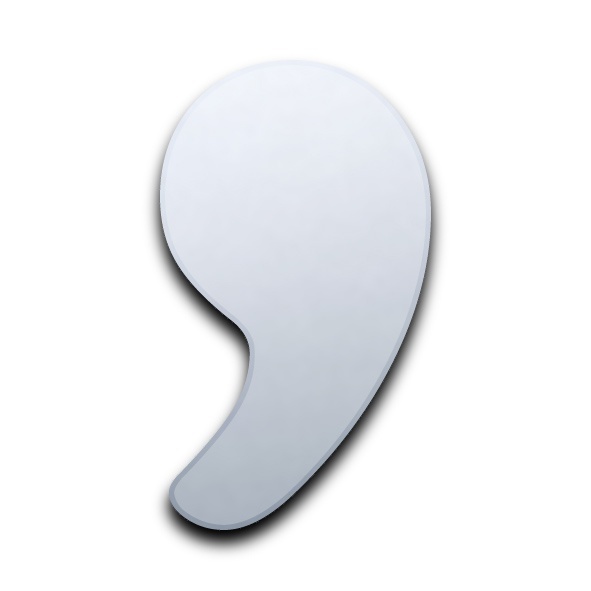 The apostrophe is displayed in the form of a comma on the punctuation mark used in the English language. The scope of its application – before the possessive suffix “s” (Johne''s, my cat's, etc. ), replacement of some vowels and voiced consonants (rock'n'roll, “Guns n Roses”) and a few others to put an apostrophe in a text editor allows a special key. Switch the keyboard layout to English. To do this, press the key combination “Alt-Shift” or “Ctrl-Shift”. Activate the text input field (a text editor dialog in the messenger or other) by clicking with the left mouse button. 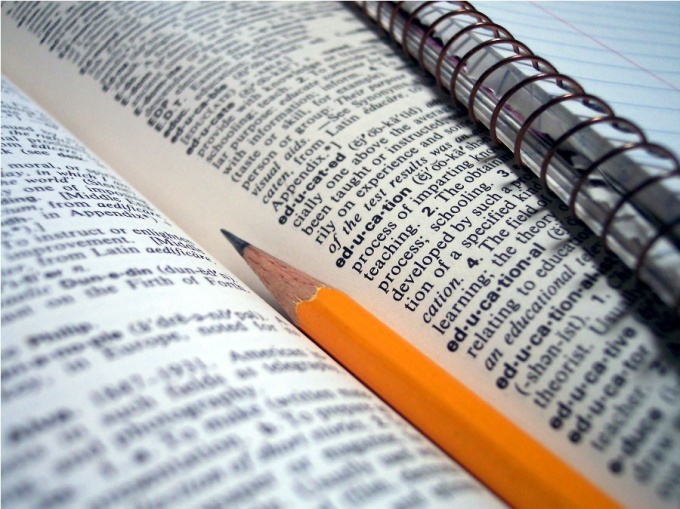 The apostrophe, along with quotation marks, colon, semicolon and other punctuation characters are not allowed in the name of files and folders. This is contrary to the coding of operating systems. For those working in Microsoft Office Word requires the use of all functions of the keyboard, including characters. 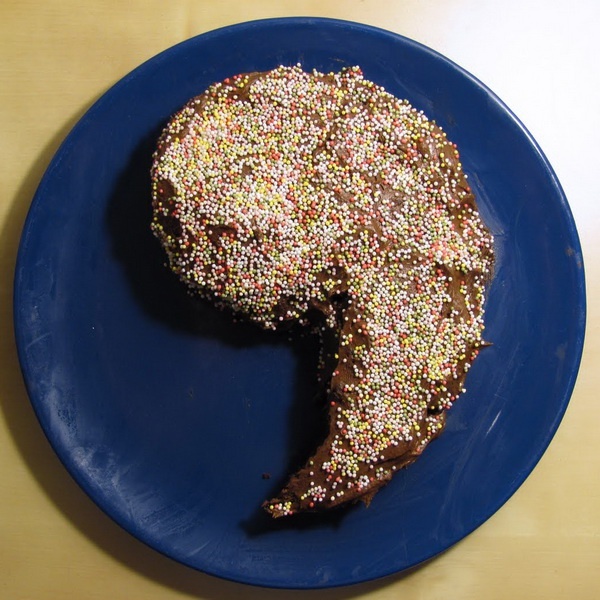 The symbol "apostrophe" some authors of texts being used quite often. But what this author, if he constantly prints the text in the Cyrillic keyboard layout and this symbol is in a different layout. The constant switching of keyboard layout takes precious time, which, sometimes, is lacking in the modern writer. How to put an apostrophewithout switching the keyboard layout? Computer, keyboard, software Microsoft Office Word. In order to start working with a text editor, it must be run. This can be done in the following way: click menu "start" - select "All programs" - "Microsoft Office Word" - "MS Word". Then you can create a new document (menu "File" - "New") or open your saved file (menu "File" - "Open"). Enter the desired text. For training, you can gain a sentence or even a few words. Check the keyboard layout – select the Cyrillic layout. Hold Ctrl + key "a" + key "e" (Ctrl + double-clicking on the key "e"). Before the cursor is a cherished symbol. Also it is possible to install apostrophe without switching the keyboard layout in a different way which will be suitable only for keyboards with a separate arithmetic element (under key Num Lock). Hold down the Alt key and type on the numeric keypad "039". Before the cursor is a cherished symbol. It should be noted that when dialing numbers, "039" in the top row of the keyboard (below the function keys F1-F12), this effect can not be obtained. Therefore, this method is not suitable for most keyboards of laptops. In the place where you have to put an apostrophe, you put the cursor, press the ALT key and while holding it, type on the numeric keypad 0146 then release the ALT key/ All. In World Found an apostrophe but it is not put any keys on the keyboard example `’ that the center is only here ’, and the World he and Pascal ’. to enter an apostrophe using the code on the numeric keypad: Alt-39 or Alt-8217 (the second option requires more taps, but inserts the correct apostrophe, which is recognized by the spelling checker in MS Word). in MS Word you can type an apostrophe by pressing Ctrl plus the double tilde key (left of the ones) or twice the key with the letter "e" (left of Enter) - here also the first case is preferable. The most common punctuation mark is the comma, that production often causes difficulties in writing. Incorrectly supplied or not supplied, the comma can sometimes change the meaning of the whole text. It can take place in both complex and simple sentence and perform a variety of functions. Determine a proposal for the structure, and depending on that start the production of signs. Best analysis of the proposals to do right in the text to be clearly seen, and you are not wrong in the formulation of the sign. In a simple sentence a comma separate homogeneous members that are not United Union: On the table lay a notebook, pens, pencils. Comma separated by the homogeneous parts of the sentence, which are connected by the repeating unions (or, Yes..., and..., etc. ): it like and Pushkin, and Dostoevsky. Put a commaif before homogeneous members is adversative (but, but, but, although, etc. ), and before the connecting Union (and, and): He will arrive on Monday, and Wednesday. When used in the same sentence coherent and inconsistent definitions, separate them with commas: He lived in this old, rickety Windows of the house. Put a comma between the different members of the sentences if the second explains the meaning of the first: Now she looked at the world in a new, joyful look. In the application and separate parts of the sentence put a comma, if the applications are before the designated word to represent a similar value characteristics: Honored coach of Russia, Olympic champion NN. Punctuate with commas the application after defined by their words: Ivan Ivanov, candidate of pedagogical Sciences, laureate of the State prize of Russia. Comma separate each repeating of the sentence: went, Went, but the catch failed. Select the comma key turnovers (an adjective or a participle with dependent words), if they are after the main words: We arrived at the house, standing near the lake. Regardless of the location, select the comma key turnovers, if they belong to the personal pronoun: Insanely happy, she returned home. Highlight commas, inconsistent definitions, expressed in a common noun names nouns in oblique cases with prepositions: the room was old, with broken handles wardrobe. Obsolete circumstances expressed by adverbial participle with dependent words: don't look back, she walked along the road. When clarifying, connecting and explanatory of the sentence put a commaif they are narrow referred to the concept of: Tuesday, April 12, he will come again. Explanatory of the sentence, equivalent in value explains, in writing allocate with commas: At the end of the working day, i.e. Monday evening, she got a new job. Also, select the comma the sentence conjunctive with the added character that serves as a Supplement the content of the main part of the sentence: the street was frosty, even cold. Highlight the commas comparative revolutions that begin with unions like, like, like, than, etc. : Her voice was sonorous, light, like the chirping of birds. Comparative turnover with Union like select in that case, if it has a value "similar": Surface of the lake like a mirror, reflecting the coastal houses. Or if there is a word such that, in the main part of the proposal: the Porch was painted with same paint as the bench. Always highlight combinations, as a rule, and, as always, as an exception, as it is now. (except when they are part of the predicate): This peaceful winter evening, I remember now. Highlight the commas separate introductory words and introductory design: I can say, for example, that the study of this problem has not caused difficulties. Also, please separate with commas combinations on the one hand, firstly, secondly, etc. : on the one hand, you're absolutely right, but on the other hand, you at least listen to the opinion of mom. A complex sentence may be compound or compound, therefore, first determine its form, then put a commabased on rules. In a compound sentence, a comma is put to separate its parts: the Sun hid and the rain started. In a compound sentence, punctuate with commas adnexa part: When the sun shines, the mood rises. If before subordinating Union there are particles, introductory words (even, in particular, especially), then a comma is put in front of them: I will go to the sea, but only when the end of the session. Comma separate homogeneous subordinate clauses that are not joined coordinating conjunction: I remember when he first smiled at me the first time he called me Mama. At the junction of two unions a comma is put if in the subordinate part after the first Union is a single Union And, even though it was raining, she still came. Divide the comma part of the asyndetic complex sentences when listing: by now it was dark, the water in the puddles was gradually covered with a thin layer of ice, the sounds of the street gradually fell silent. Put a comma between the parts of compound sentences if they belong to the same part of the sentence: in Spring birds come back from warm countries and is starting to turn green forest. In a compound sentence can be used challenging unions: due to the fact that, despite the fact that, due to the fact that. They are completely unable to join the subordinate part, and a comma will be placed before them: She quickly came back because the house was waiting for her guests. Put a comma at the junction of the unions, if the first has a double Union: I planned that if the weekend will be good weather, we'll have a picnic in the country. When setting punctuation guided not only by theoretical information, but also the meaning of the sentence.